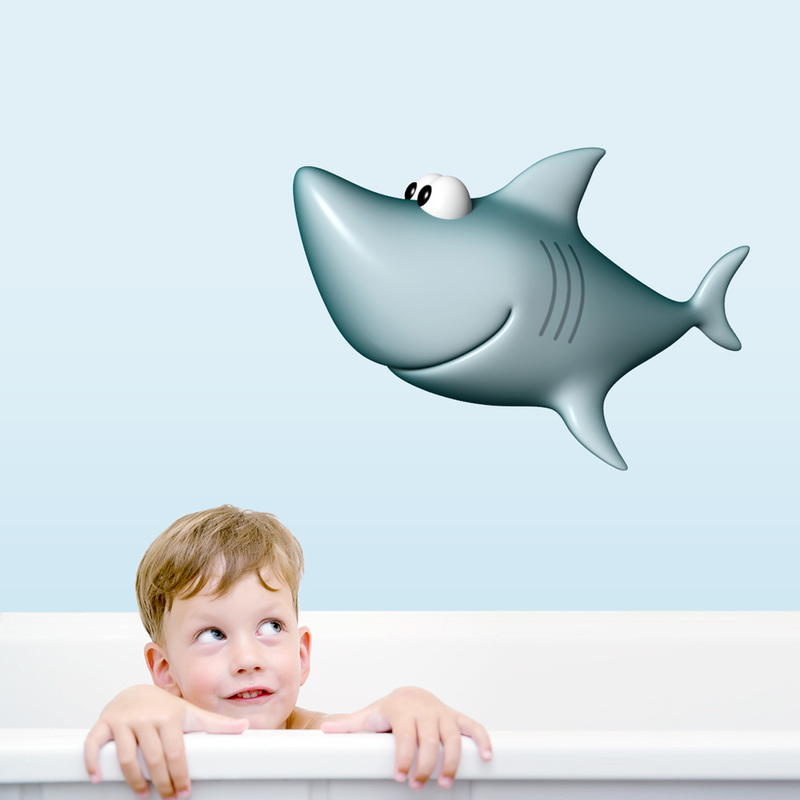 Turn your walls into an underwater paradise and let this grey shark patrol the seas. The perfect addition to any kids room, nursery, or bathroom. 3D refers to the shading and lighting of the design.